Bonjoro is all about making the onboarding experience personal by allowing you to send a personalized video message to your customer’s inbox. With a product that is so customer focused it is no surprise that their sales team and process is very customer centric as well. 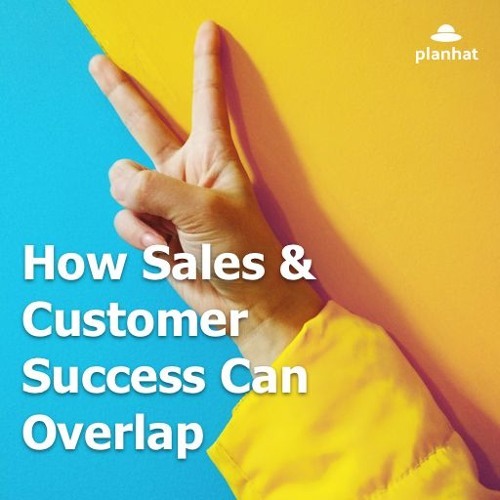 I spoke to one of their Head of Sales, Amaan Nathoo, about how they have a sales team that is heavily overlapping with customer success and why they have chosen to do so. He also give some recommendations, from the perspective of a sales person, about how to make it so that customer success and sales can communicate better and help each other out.